A really great story for all children, but especially for those who have something that makes them different from those around them. 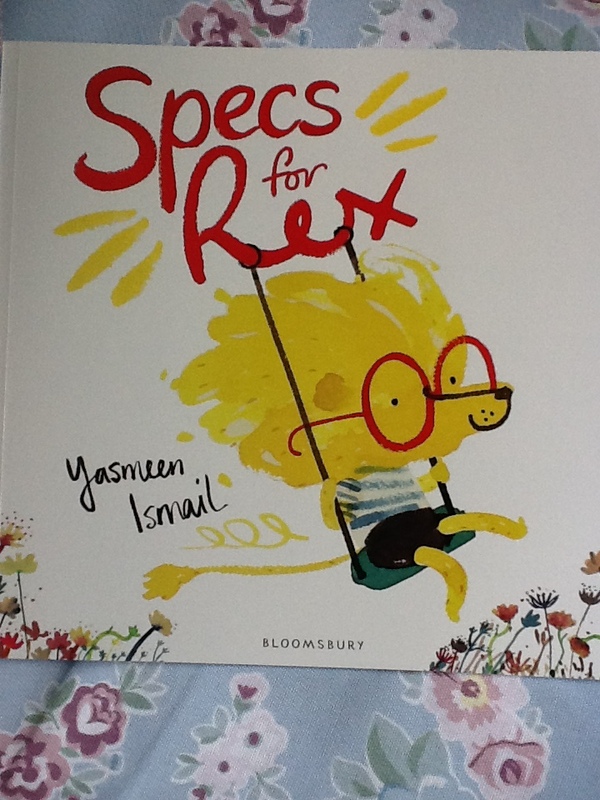 This is the story of Rex, who needs glasses but hates to wear them as it makes him different. He tries all sorts of ways to hide his specs, but then they help him find something that his teacher is lost and he is made to feel good. The illustrations are vivid and full of energy; they use watercolours and have that naivety which we associate with the work of young people, but of course there is an underlying skill and complexity which really brings the illustrations alive. 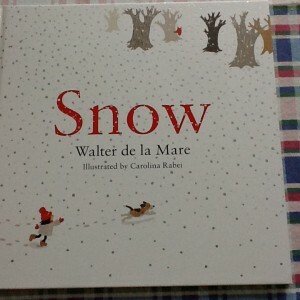 This is one of those special books that hopefully will become a classic for the future. 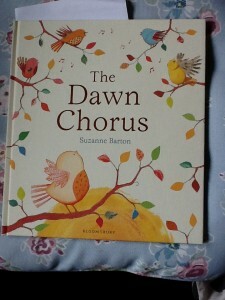 I really loved this charming story about a young bird called Peep. One day he wakes to hear other birds singing and he is invited to join them in the Dawn Chorus, but no matter how hard he tries, he cannot wake up in time. It is only when he meets another bird like himself that all is explained – he is a Nightingale and they are meant to sing in the evening. 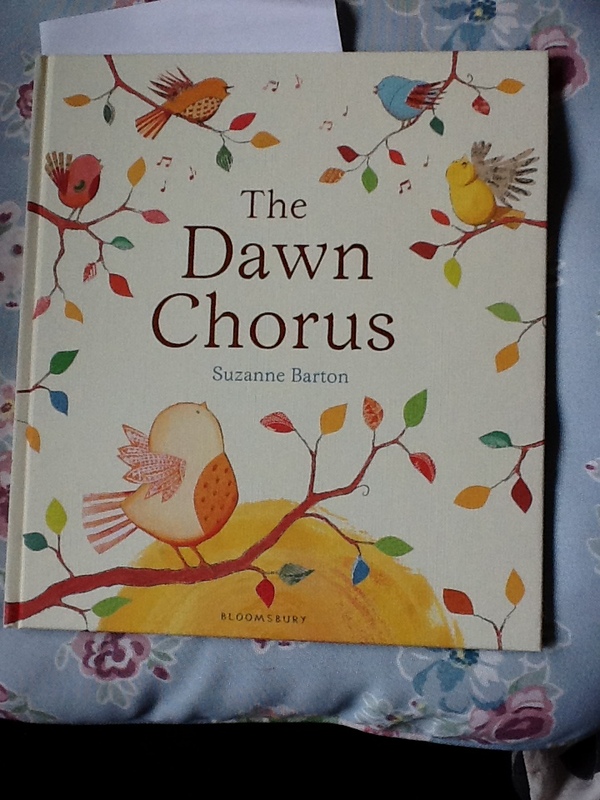 Beautiful illustrations make this great for telling to young children and the message about having individual gifts and skills is subtly woven into the story. 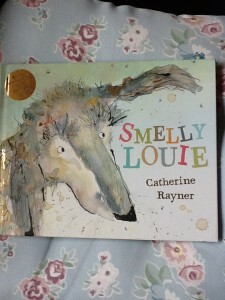 This is the latest from the award winning illustrator Catherine Rayner. It is the story of Louie and his endeavours to rid himself of the smell of roses and apple blossom, after his owner has given him a bath. As always this is produced in the author’s distinctive style, which fits so well with the plot of the book. It reminds me of earlier favourites on a similar theme, including the What-a-Mess stories of Frank Muir and the tales of Harry the dirty dog by Gene Zion. I particularly love the touches of gold on the cover of the book, very luxurious. 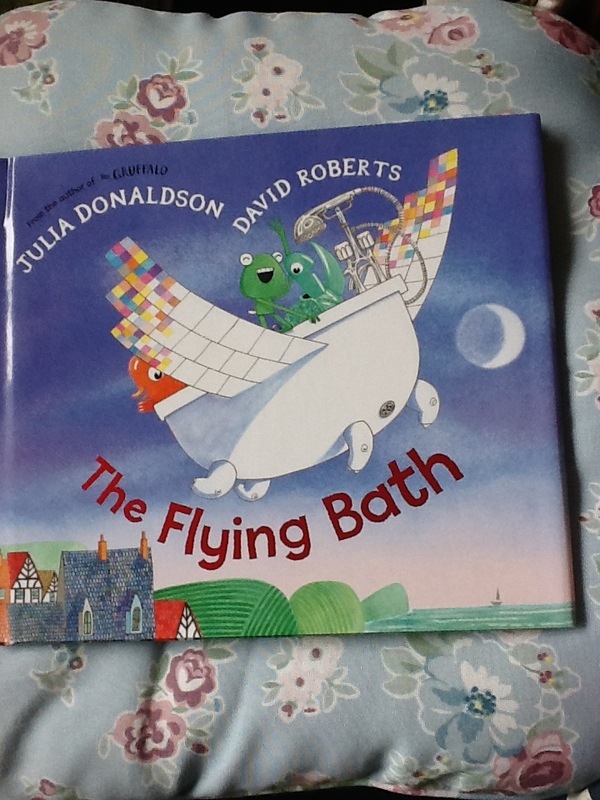 It is always great to have a new book from the prolific and very popular Julia Donaldson, but when the illustrations are by the lovely David Roberts then you know you are in for a treat. This is the tale of how the bath toys spend their day, travelling around the world in a magical flying bath tub and saving a variety of creatures. 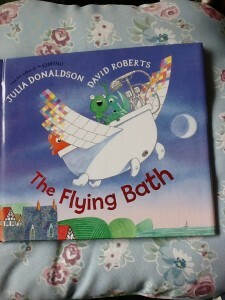 The book is full of colour and action, and I love the multicoloured wings of the bath tub; is this a slight ‘homage’ to Elmer perhaps? This really is a beautiful evocation of a winter that we all hold in our imaginations, even though the reality is so different for many of us. The poem is by one of the best known children’s poets of the early 20th century, and his stories for children won the Carnegie medal in 1947. The illustrator has taken a very short work and really added to it with her simple colour palette and a quite retro 1950s feel to the background. 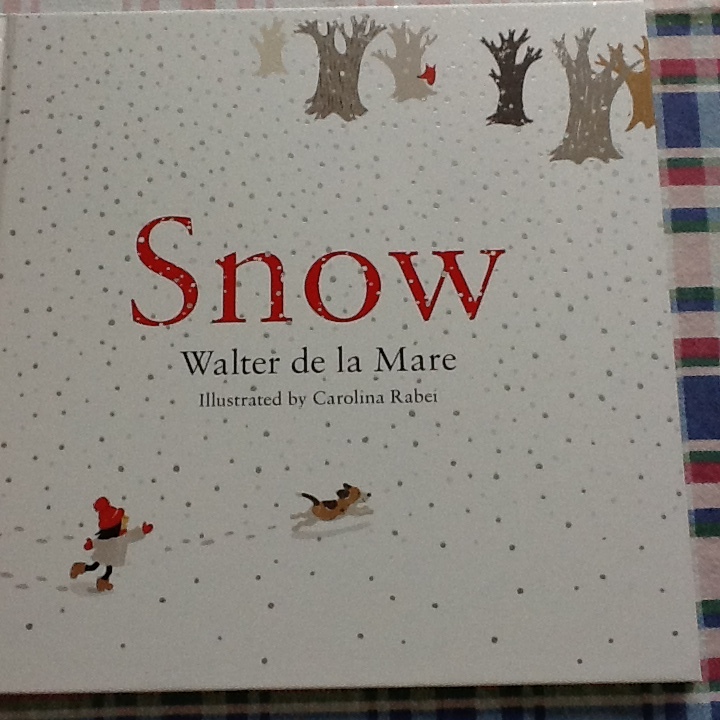 I can never have enough books about winter and Christmas and this is one to keep and read again every year as part of the build up to Christmas, just like the Muppet Christmas carol on DVD. 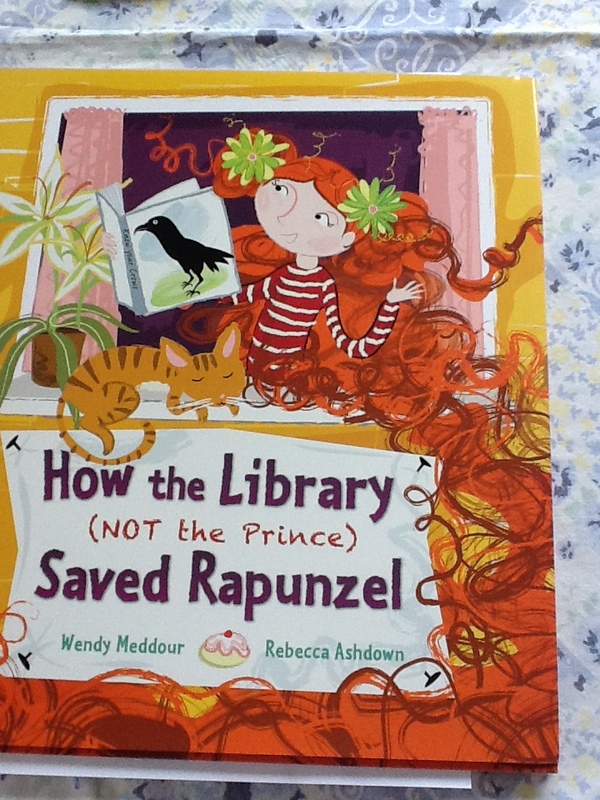 For those of us who have been involved with libraries for most of their working lives it is wonderful to see the support that we are getting in this time of hardship and with this book Wendy really sings the praises of the library and what it can do to to widen our horizons. This is a picture book, so it is aimed at young readers in a way that they can appreciate; the text is in rhyme and the illustrations are bright and vibrant . It is full of energy and the humour that I have come to expect from Wendy’s work, having read some of the Wendy Quill books in the past. there seems to have been an increase in the number of books showing ‘diversity’ in its many forms and I have noted several about sewing and knitting particularly with boys as the main characters. 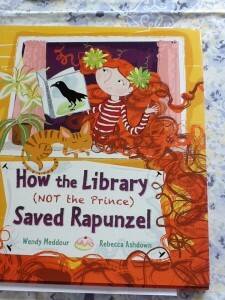 For older children there is Boys don’t knit by T.S Easton and for younger readers we have this book . 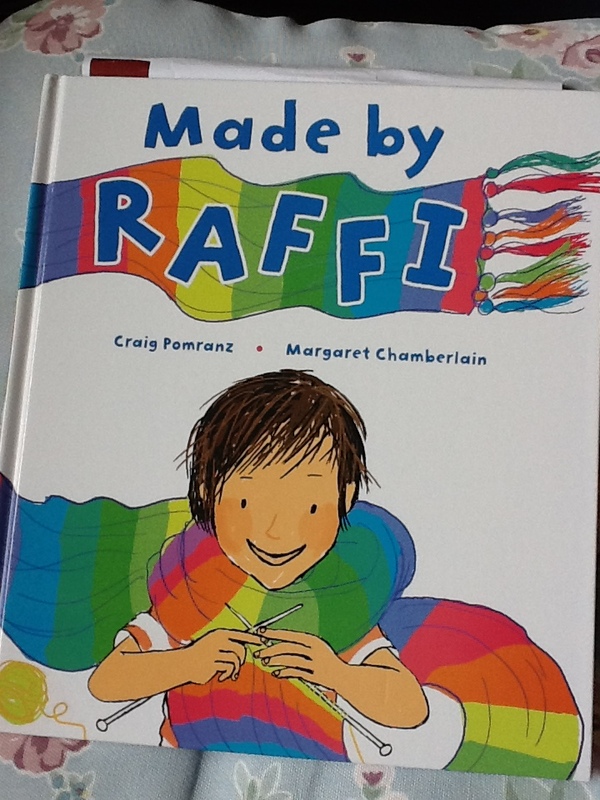 It is about a young boy, Raffi, who enjoys sewing and knitting, but feels he has to keep it secret in order to avoid the teasing and bullying which could ensue from such un-boyish hobbies. it is a bright cheerful affirmation of wanting to be yourself and not just following the crowd.